Love these photos! 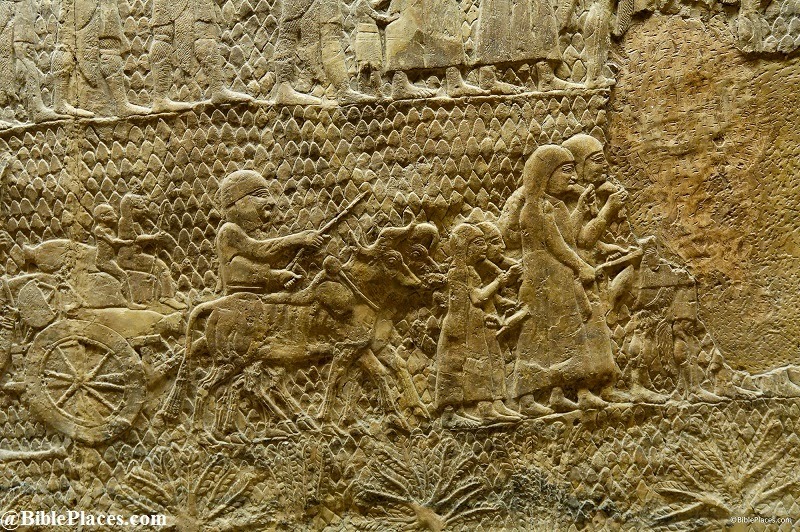 When we visited the British Museum for the first time, not one docent had a clue where these reliefs were when I asked. Finally found them though, and they were worth the hunt. Wayne must have been at the British Museum on an "off day." 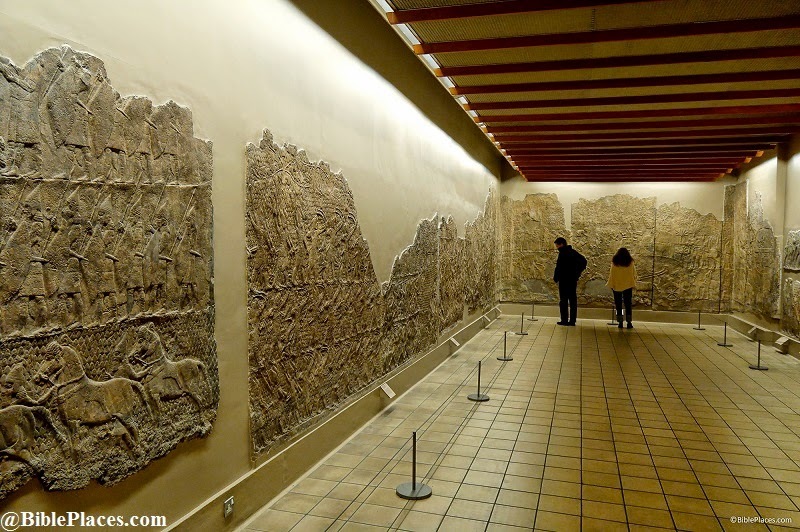 Took my wife to see the Lachish relief promising her that it will only take 1-hr off the time given to a shopping trip to London from Israel. Walked in to main entrance, asked first docent - without hesitation told us which level and how to access it. 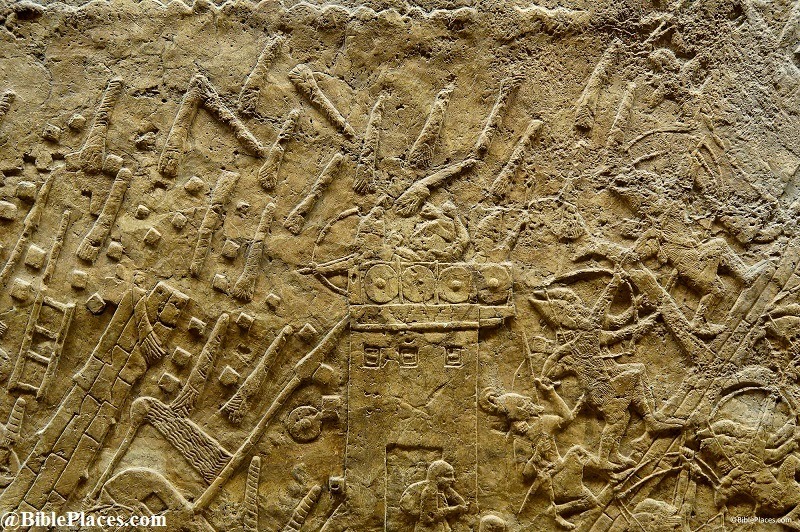 On coming to level asked again another docent - who walked us to the gallery containing the Lachish relief. Helena spent a "good hour" looking at the details of the relief and enjoyed every minute of it. I think she was looking at the detailing on the clothes and portrayal of artefacts. Milagros, you are welcome. If you like this type of post, we have a number of them you can see. Simply search for "artifact of the month" in the search box and the links to them will come up. Thanks again.